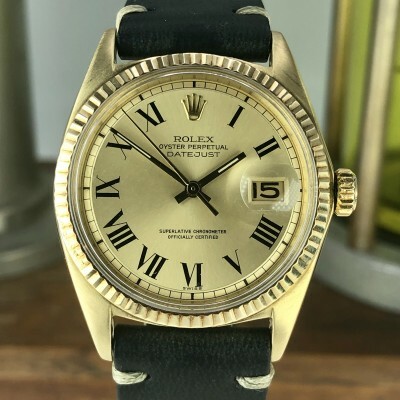 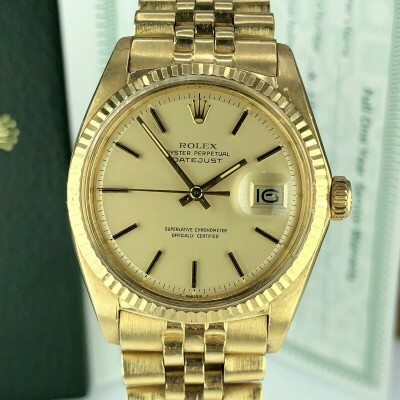 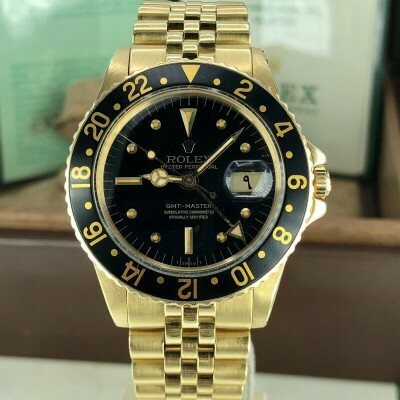 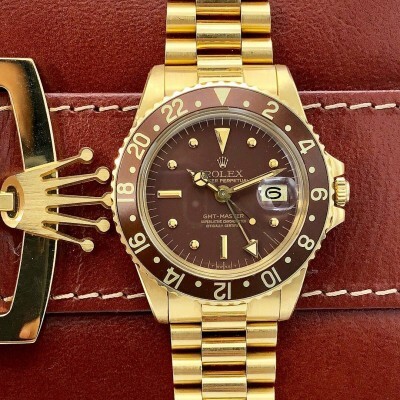 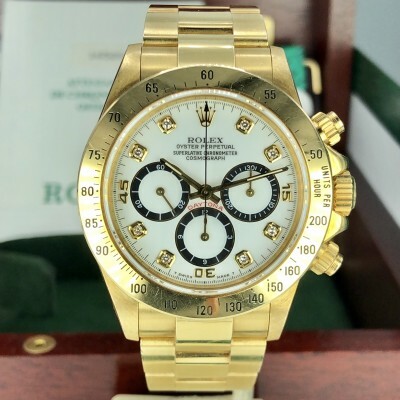 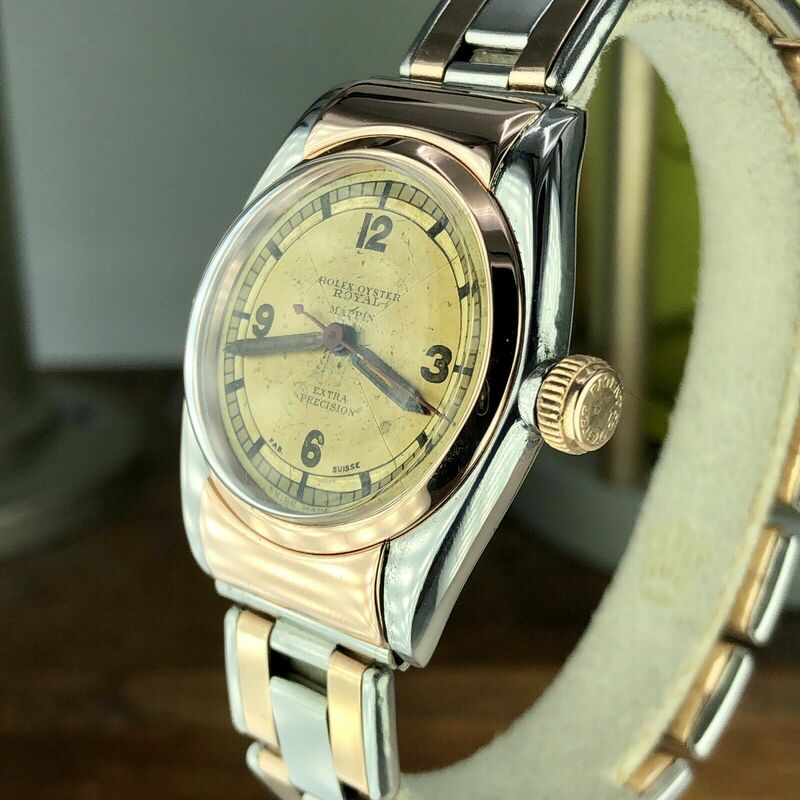 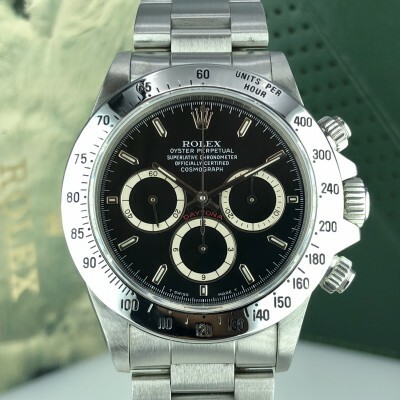 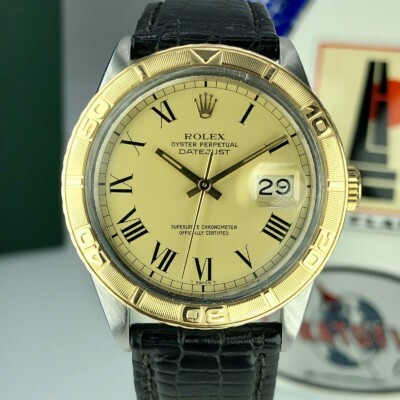 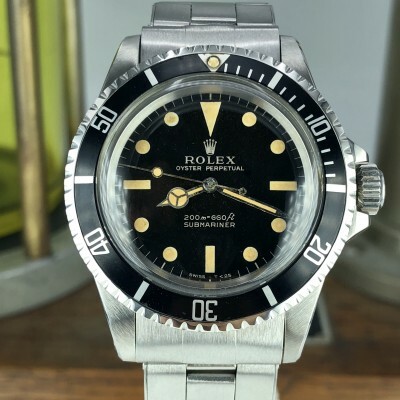 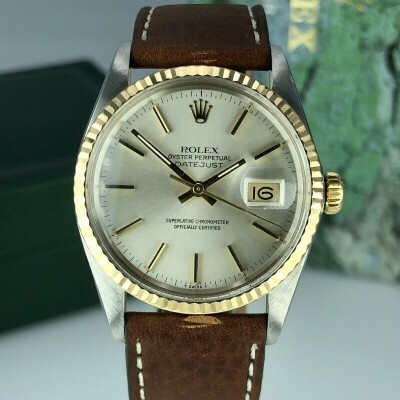 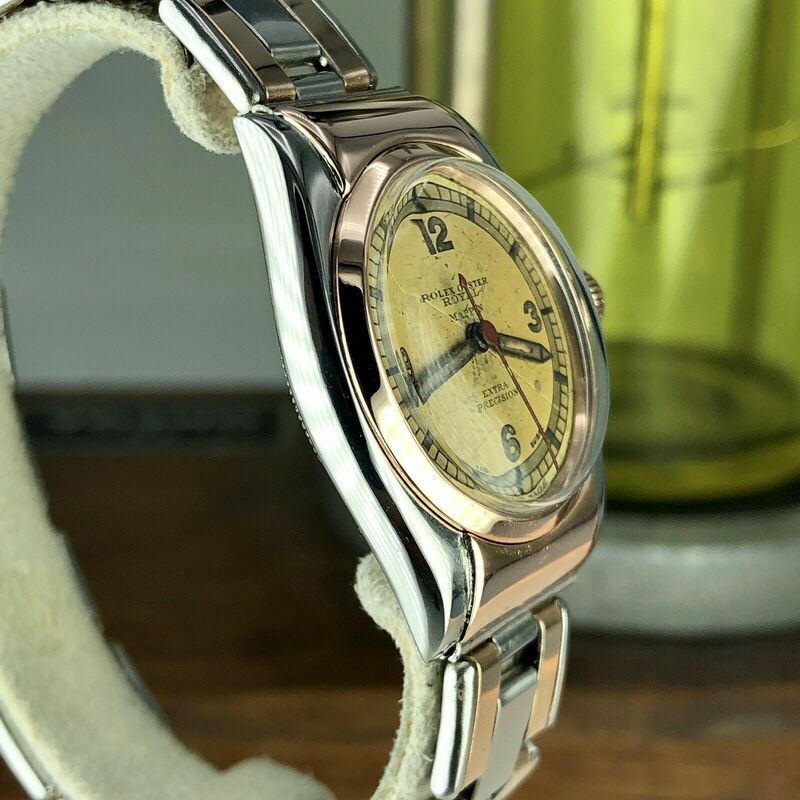 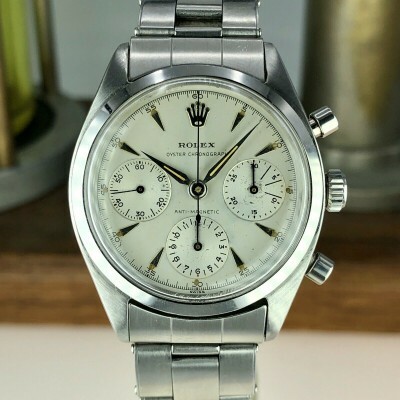 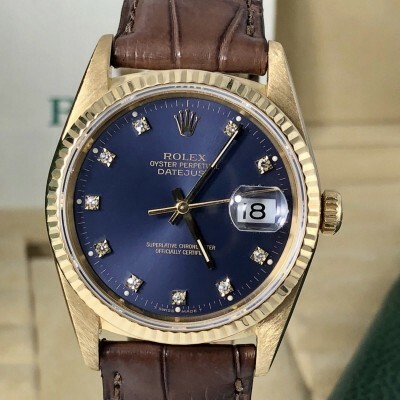 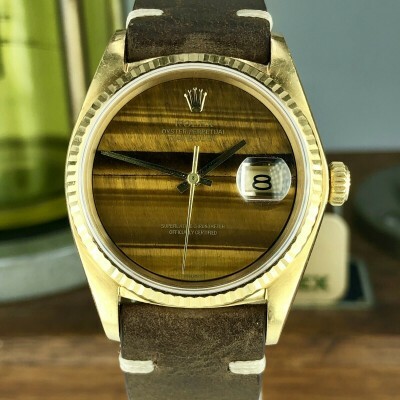 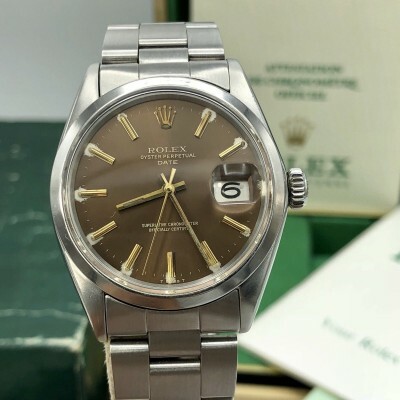 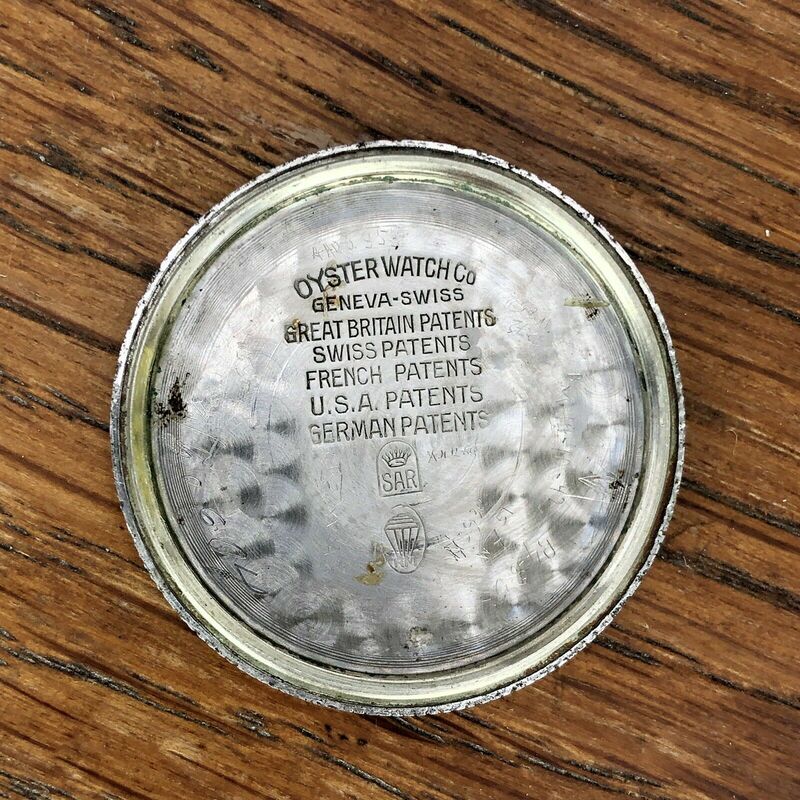 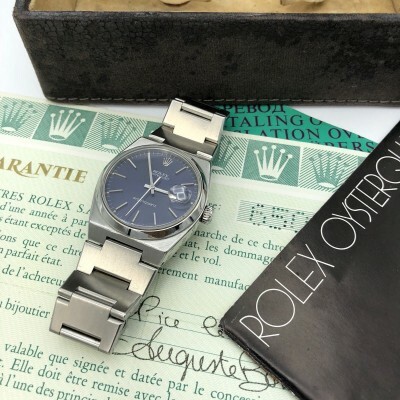 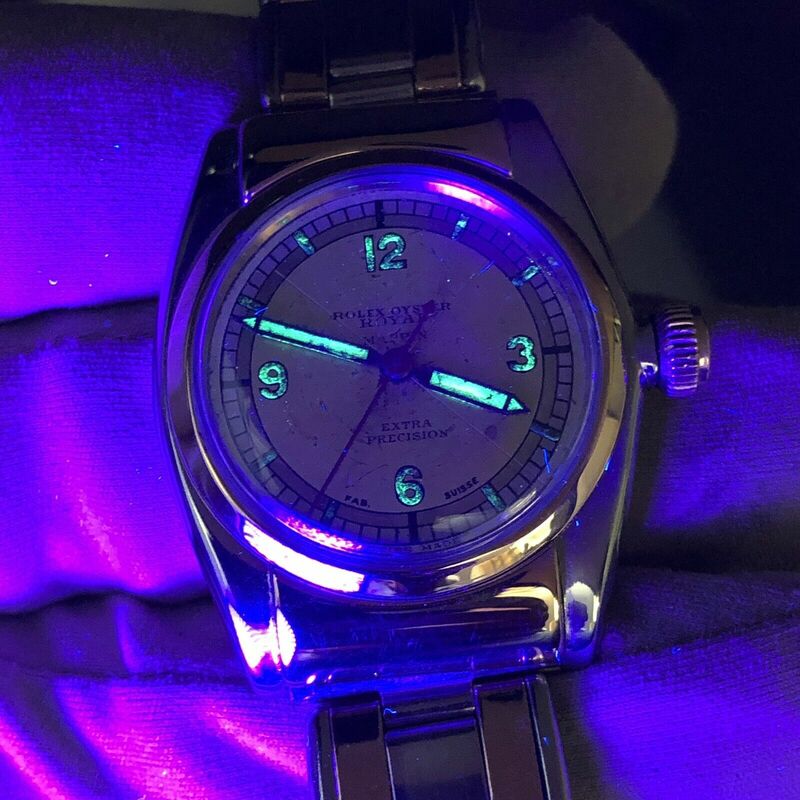 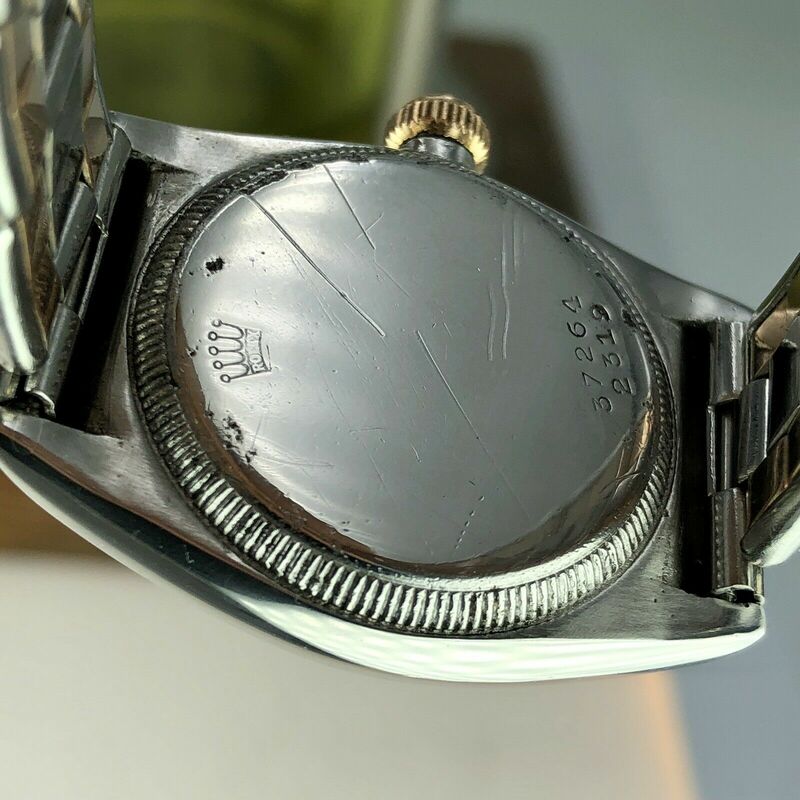 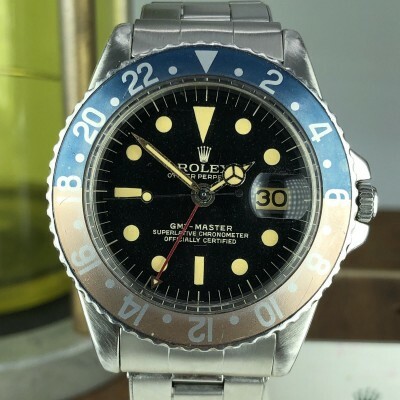 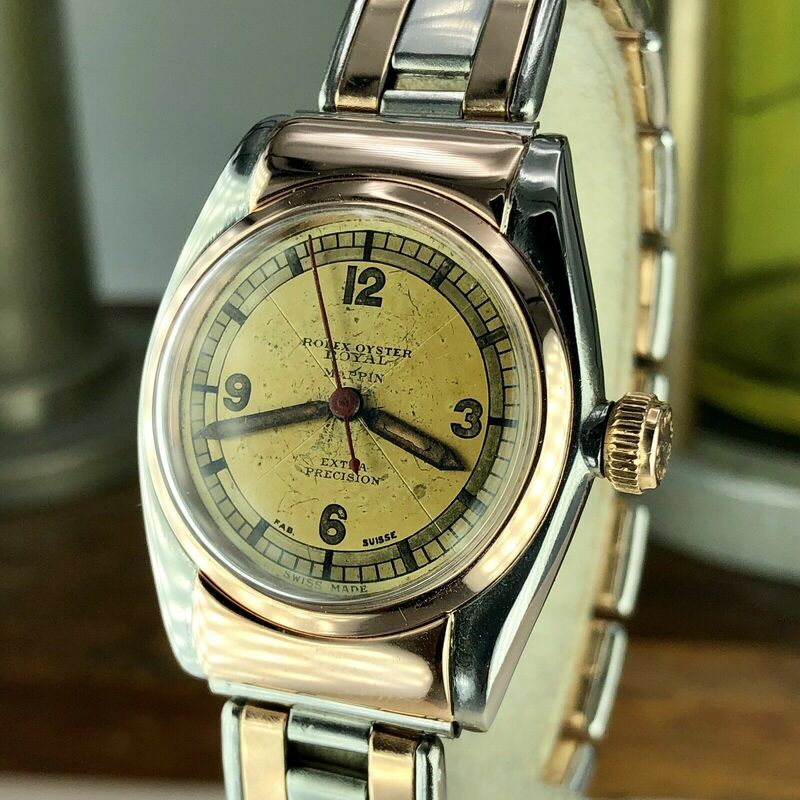 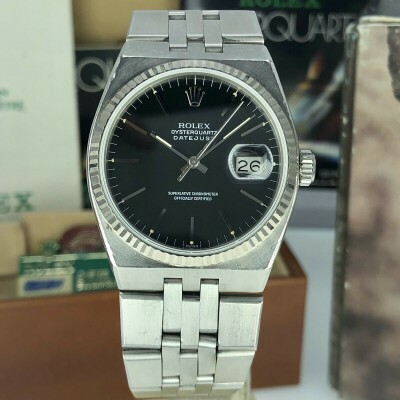 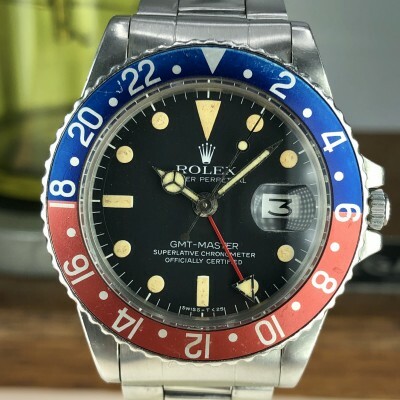 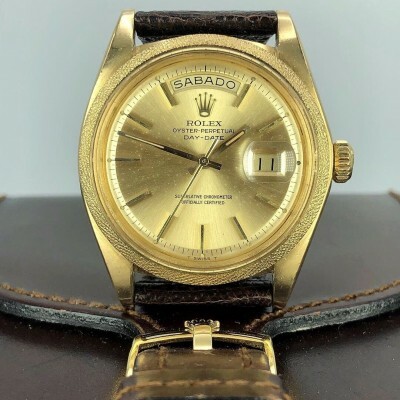 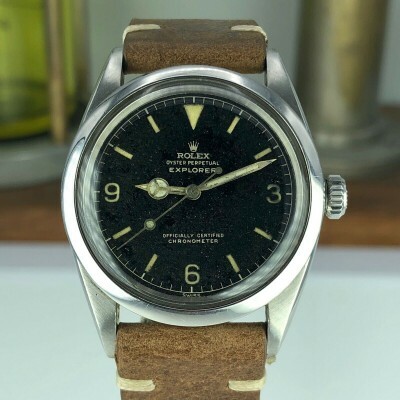 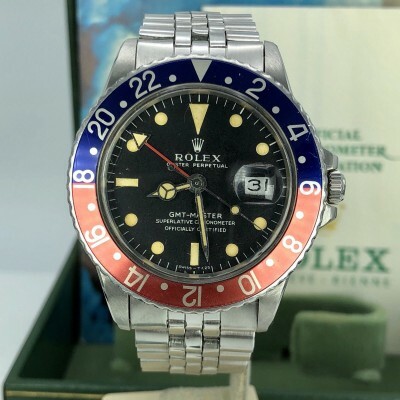 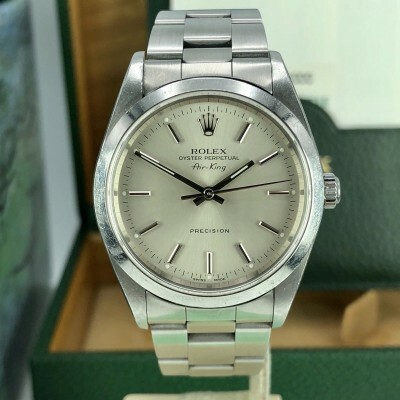 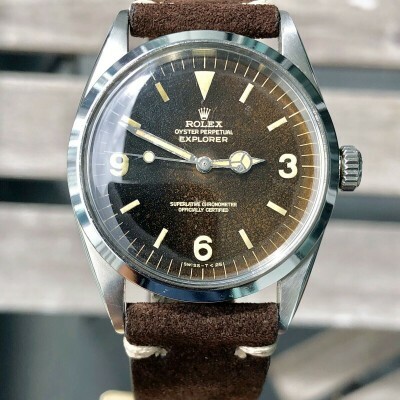 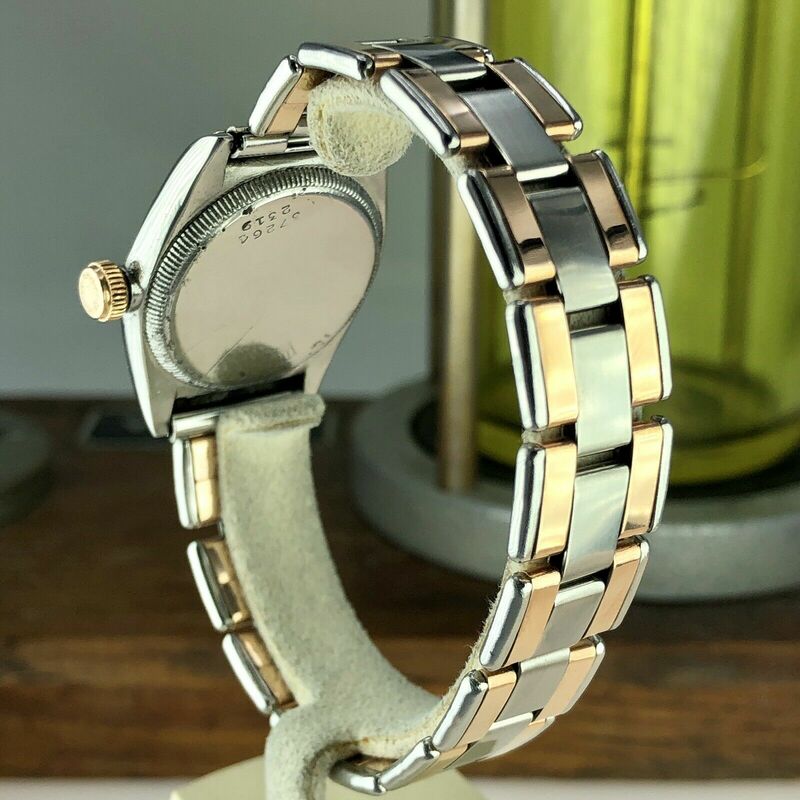 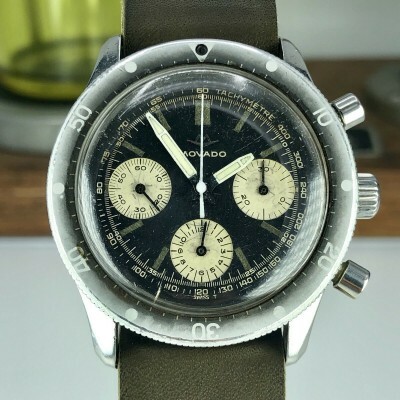 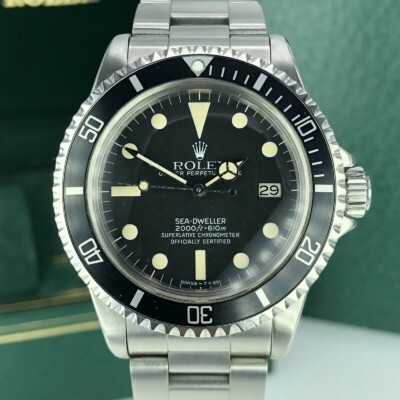 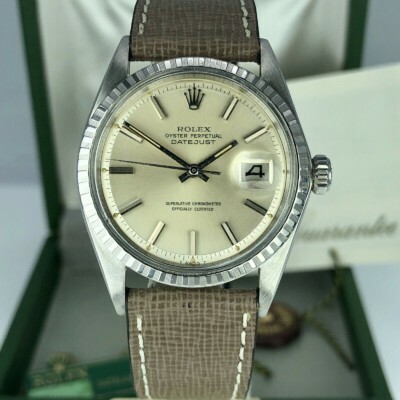 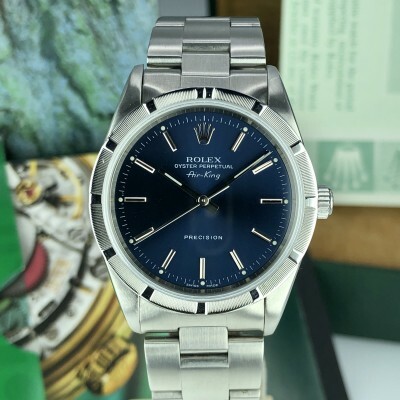 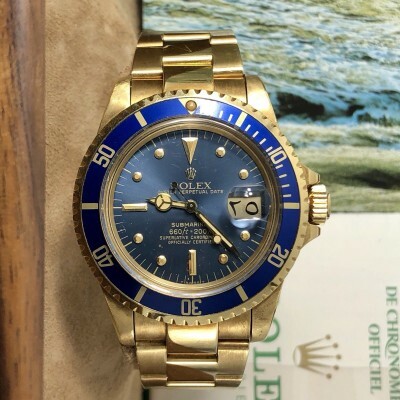 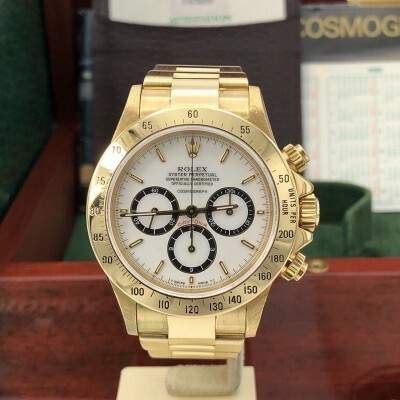 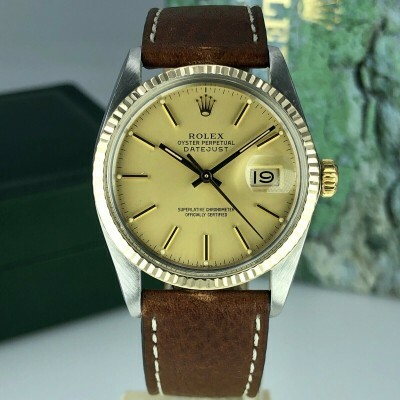 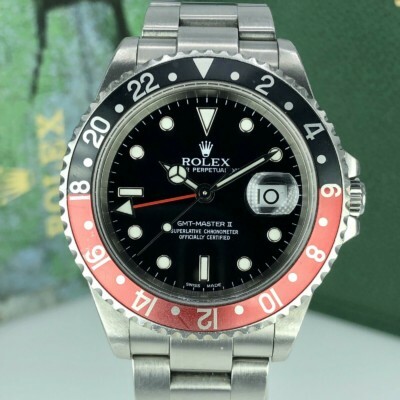 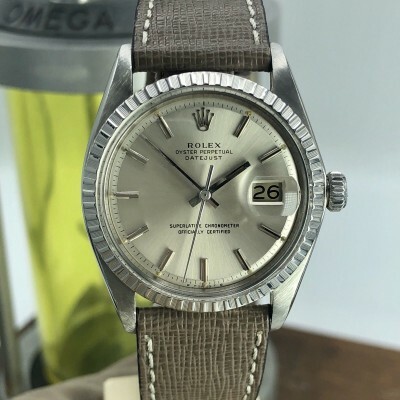 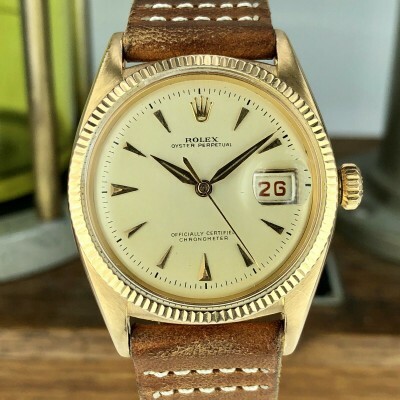 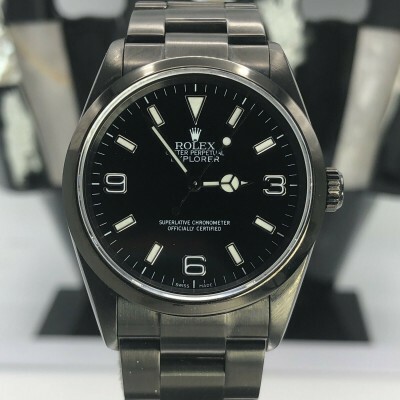 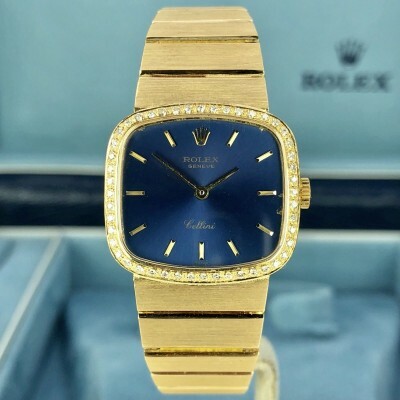 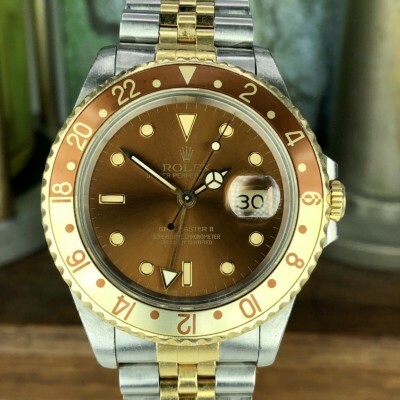 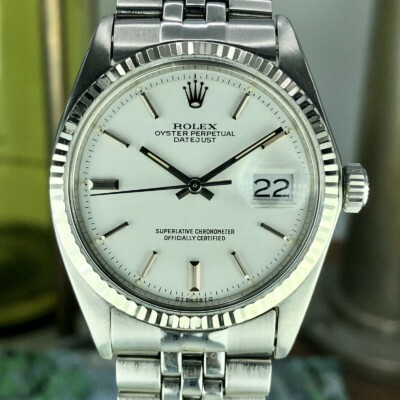 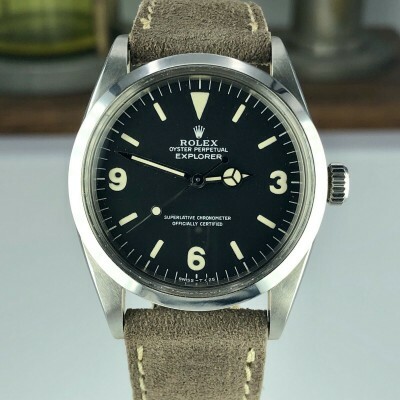 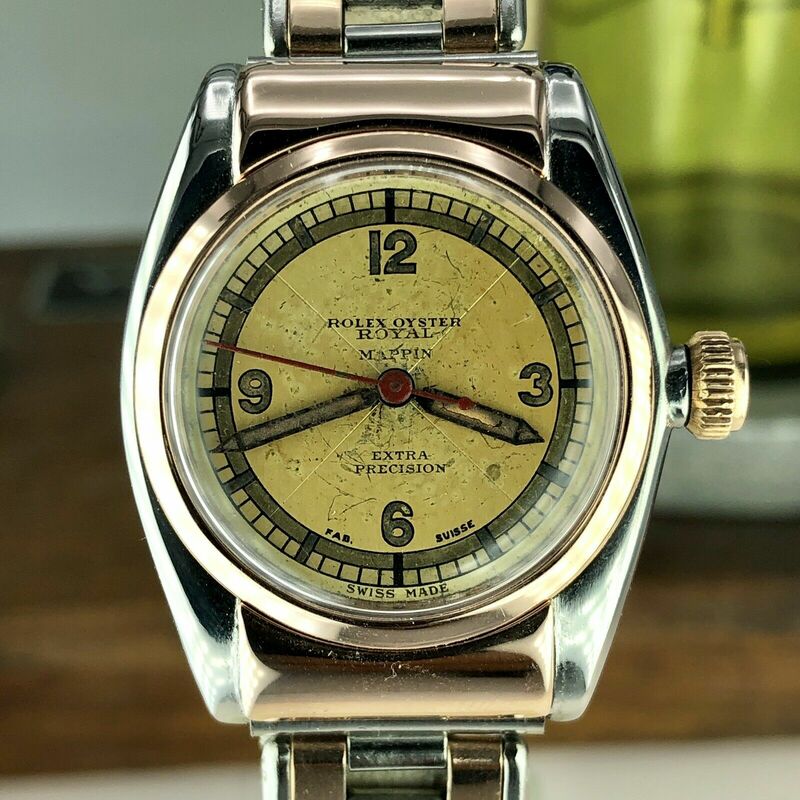 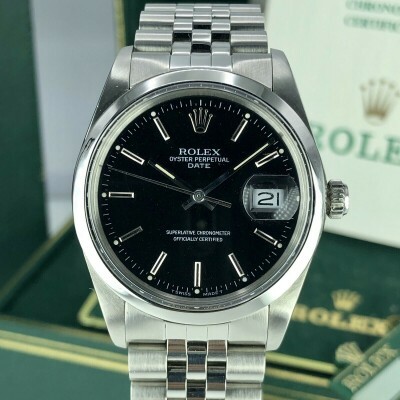 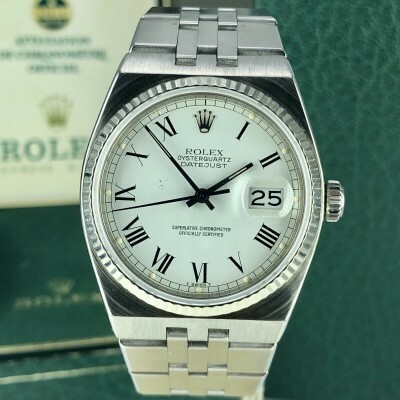 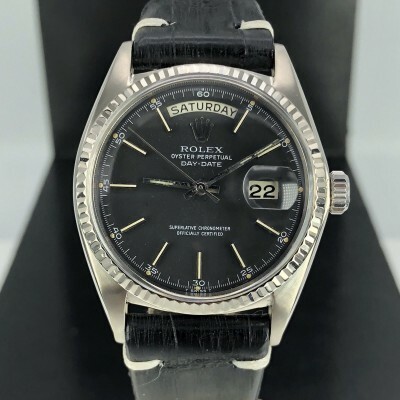 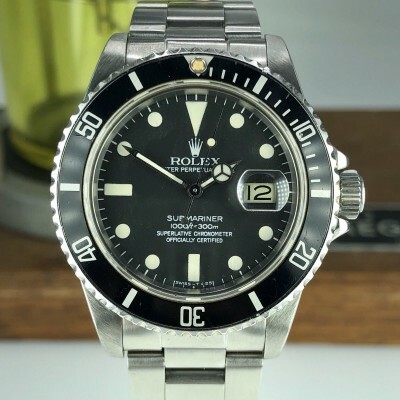 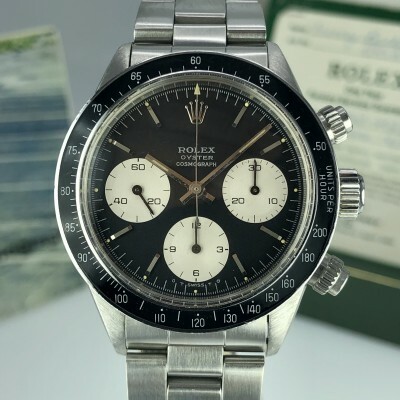 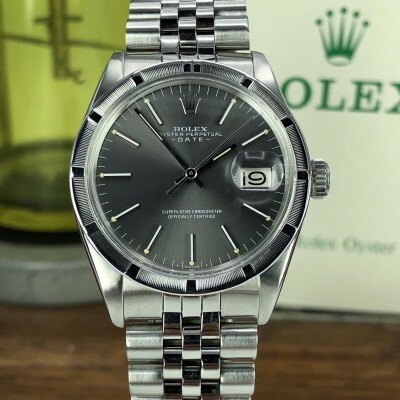 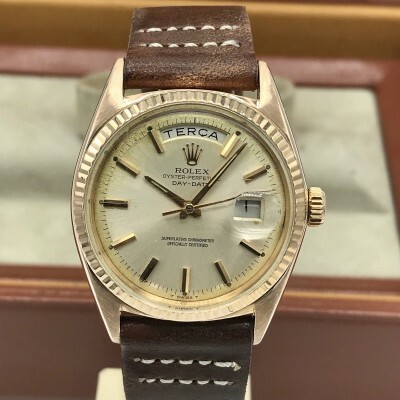 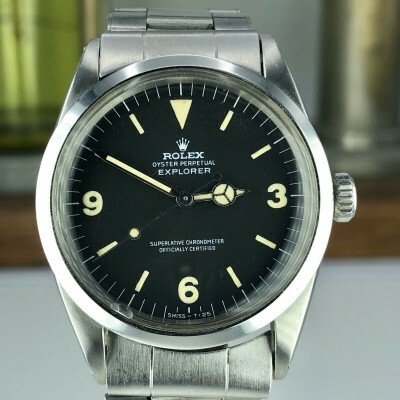 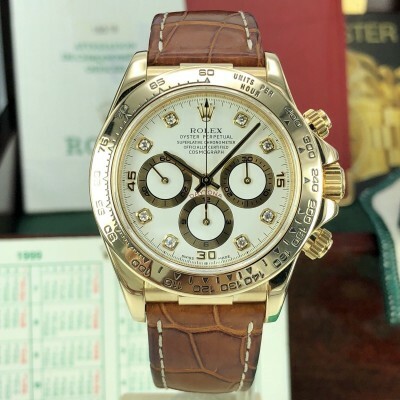 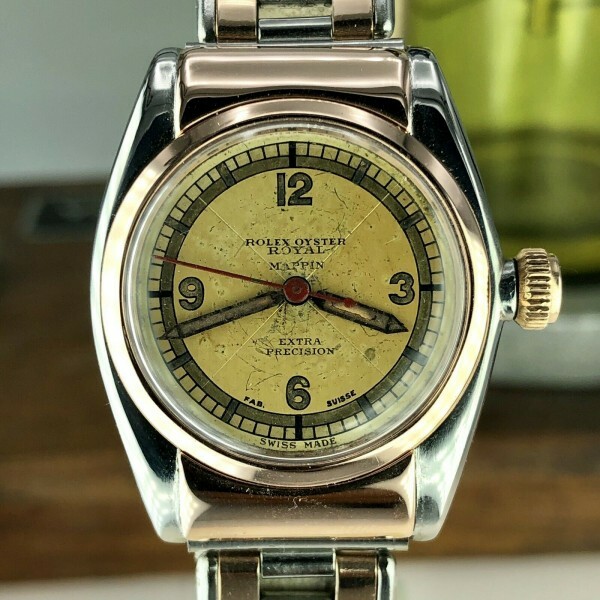 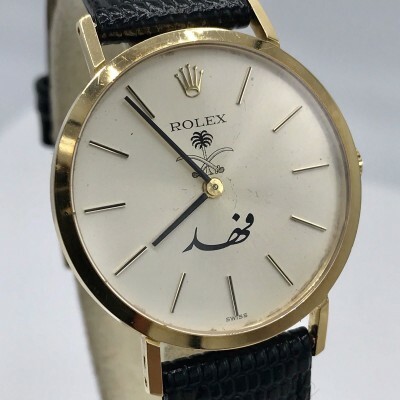 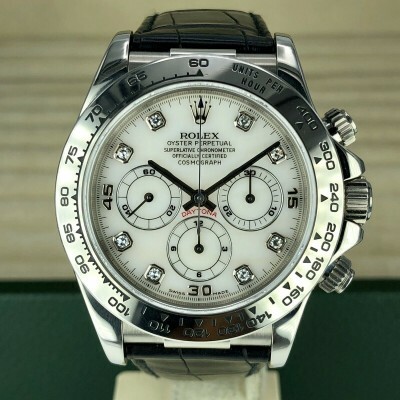 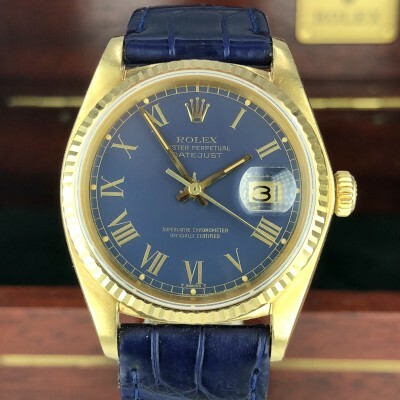 About the watch:Rare hard to find Vintage Rolex ref. 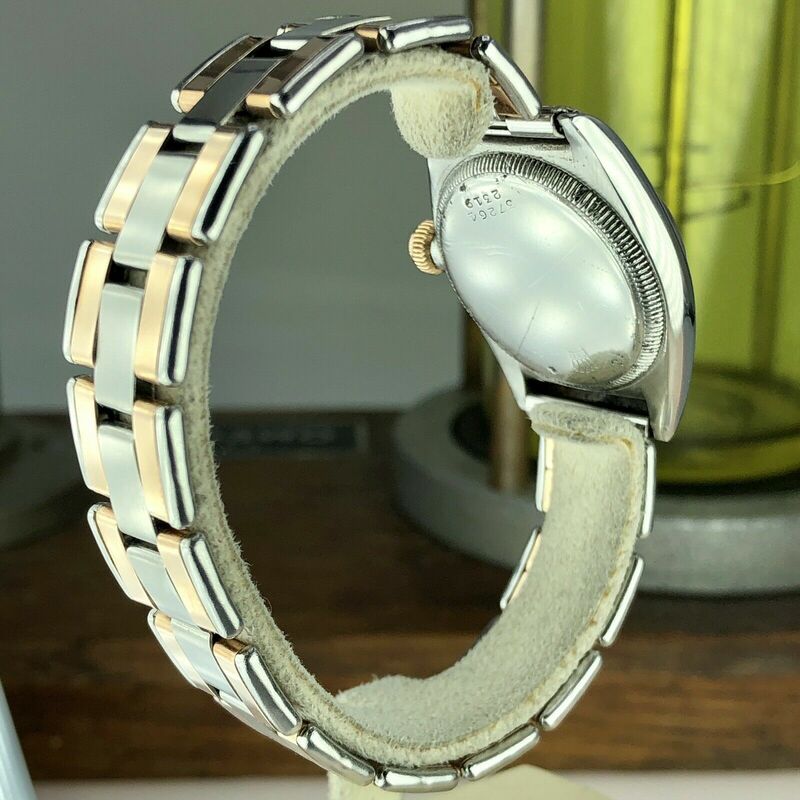 2319 Hooded Bubble Back Rose Gold & Steel Retailed By Mappin London from 1930 SN: 37264 it’s almost 90 years old! 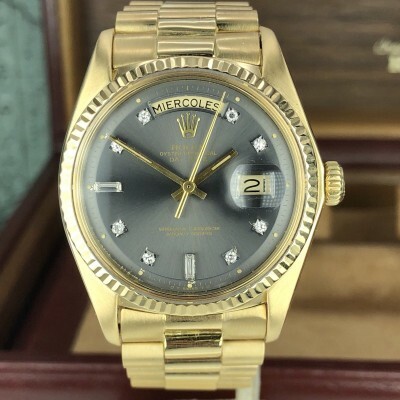 Case : Very nice in Great condition recently polished. 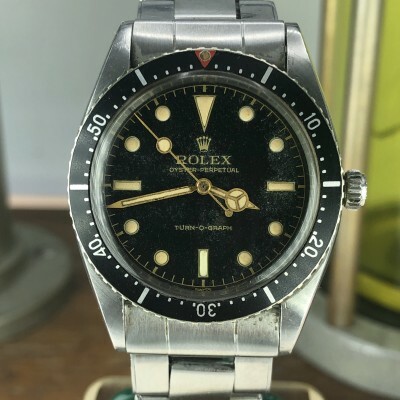 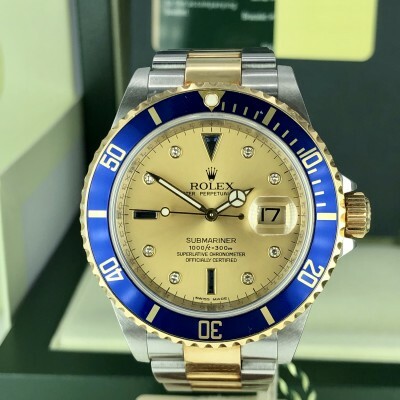 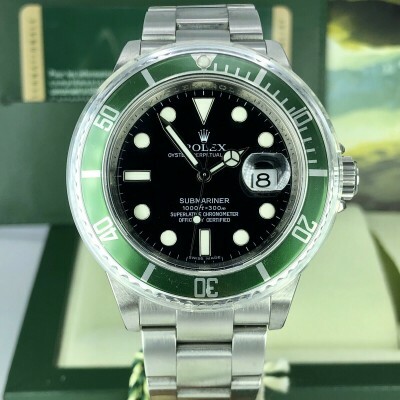 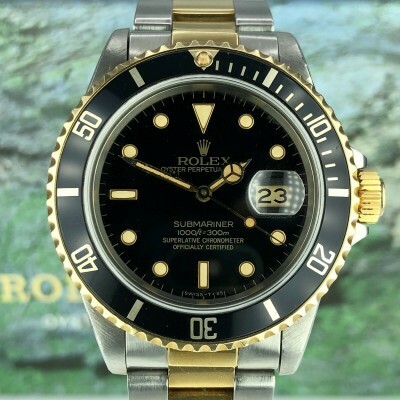 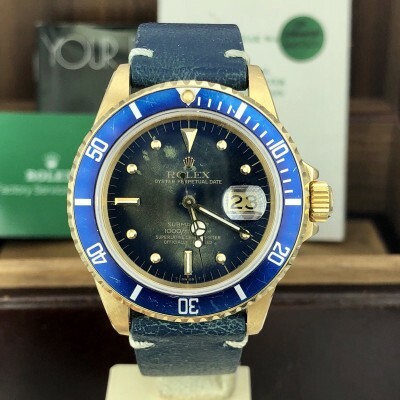 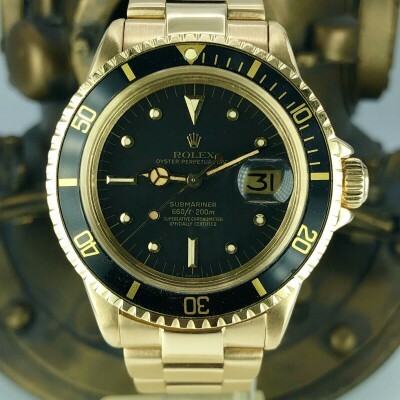 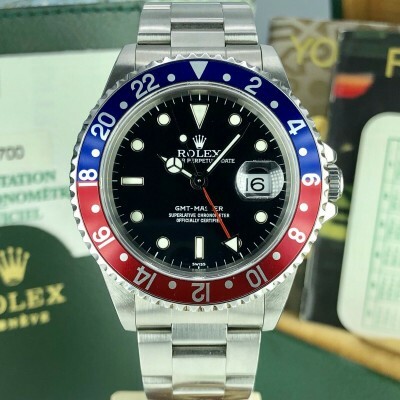 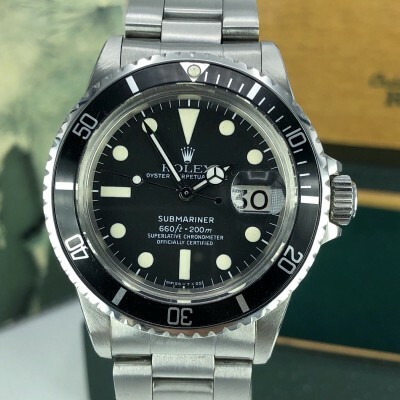 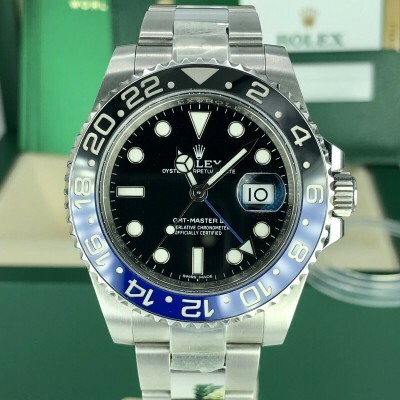 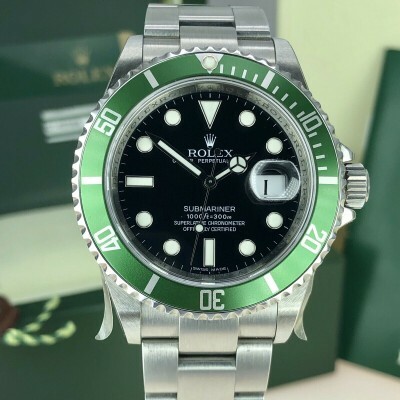 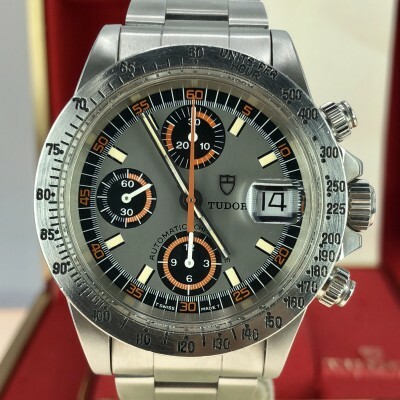 has the original Crown and bezel. 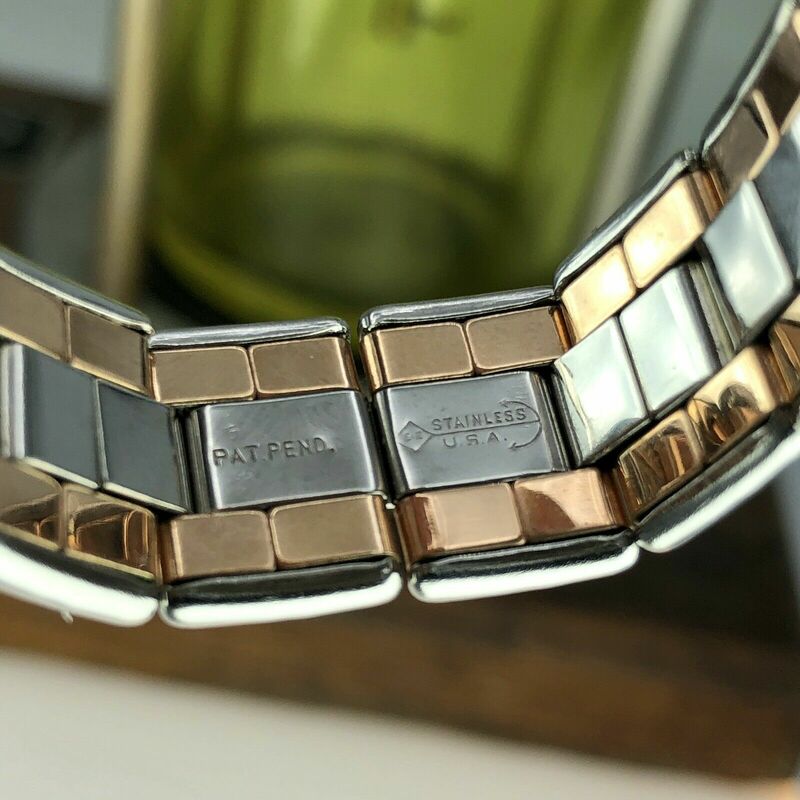 Bracelet: fully stainless Steel expandable stretch PAT-PEND in mint condition. 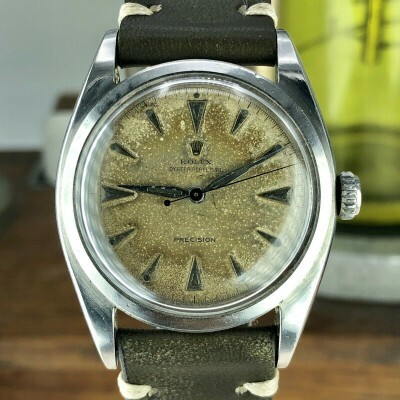 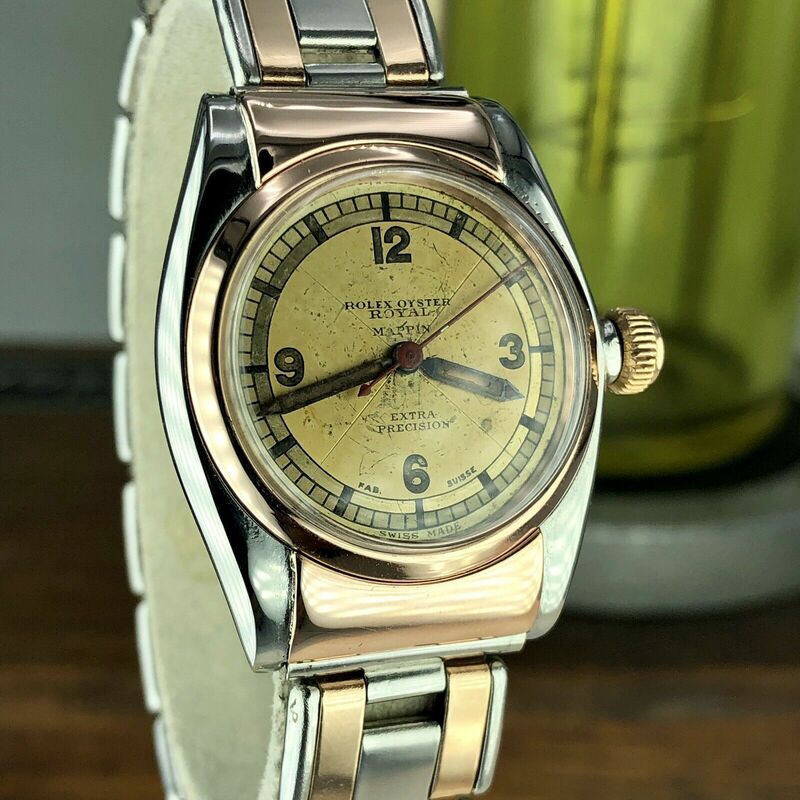 Dial: Radium Untouched fair condition 2 tone Dial with original hands. 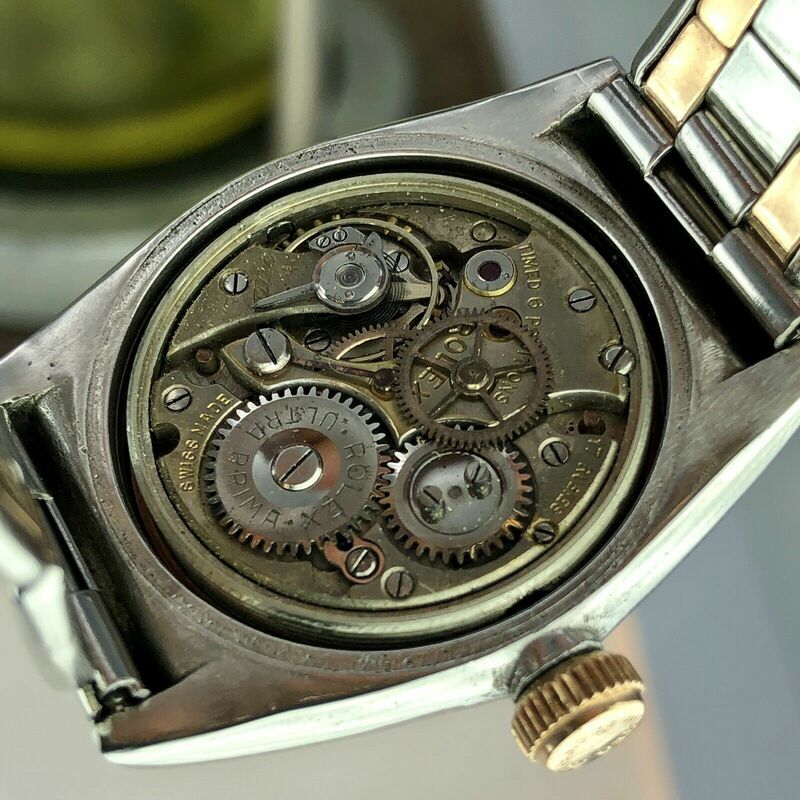 Movement: Original manual rolex movement.